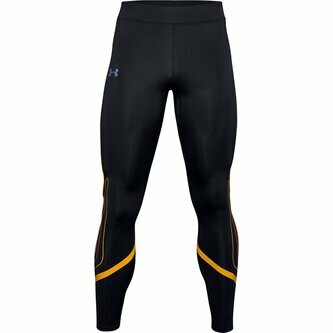 The New Balance Heat Tights are the perfect sporting clothing. Created with NB HEAT technology, means they capture the warmth in cold conditions and wicks dry. The fitted fabric fits snug against the body meaning there is no excess fabric, creating the perfect fit. New Balance branding creates a recognisable finish.